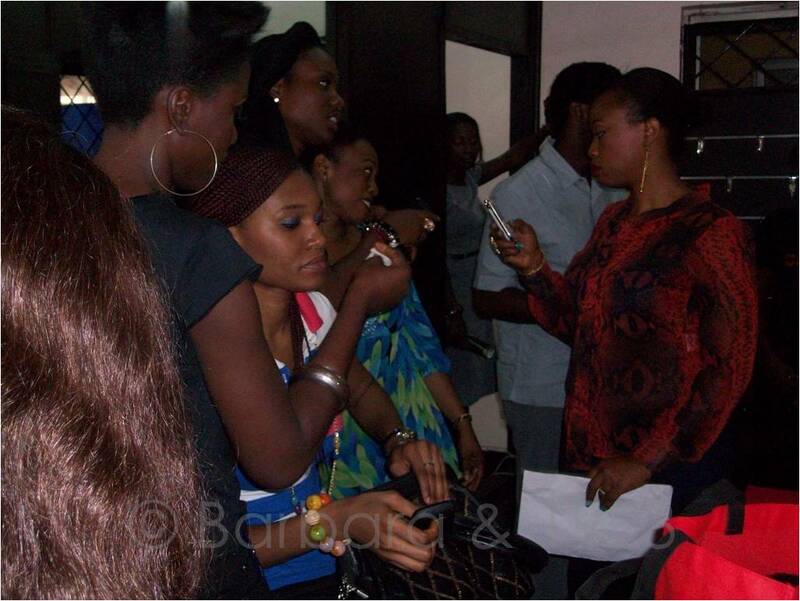 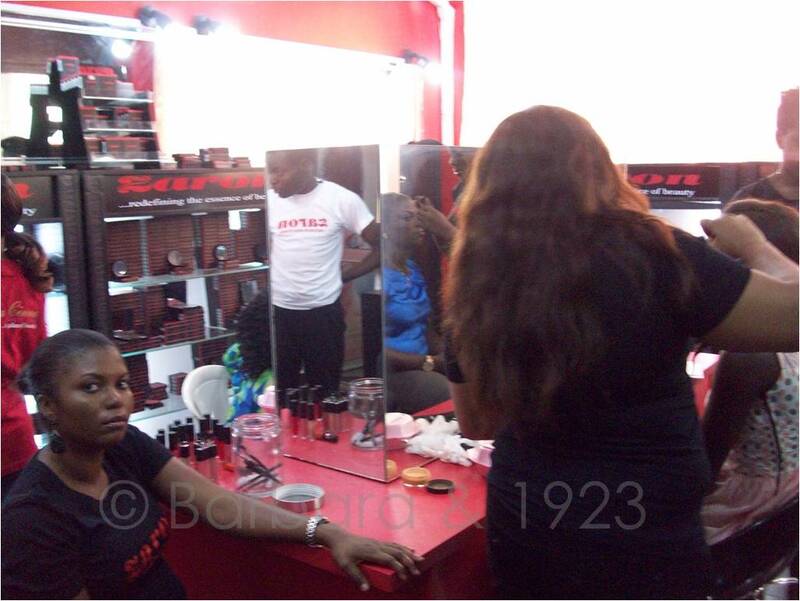 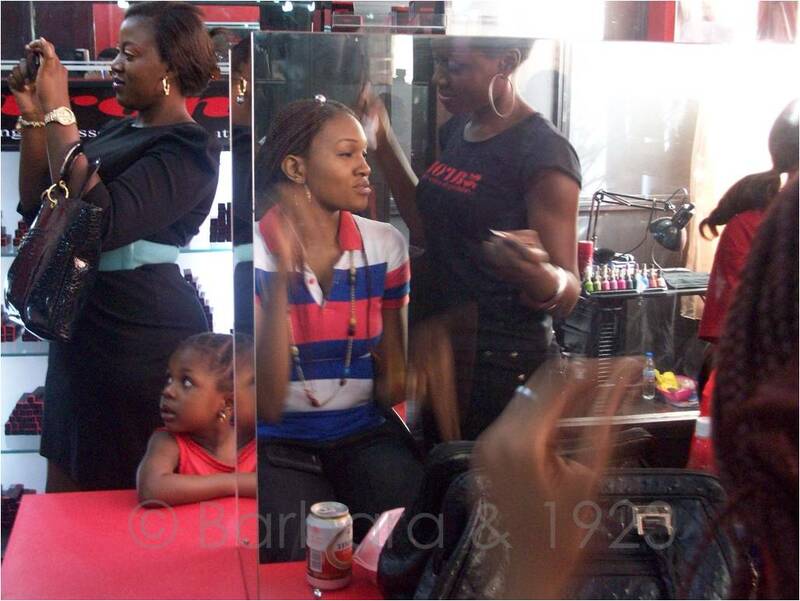 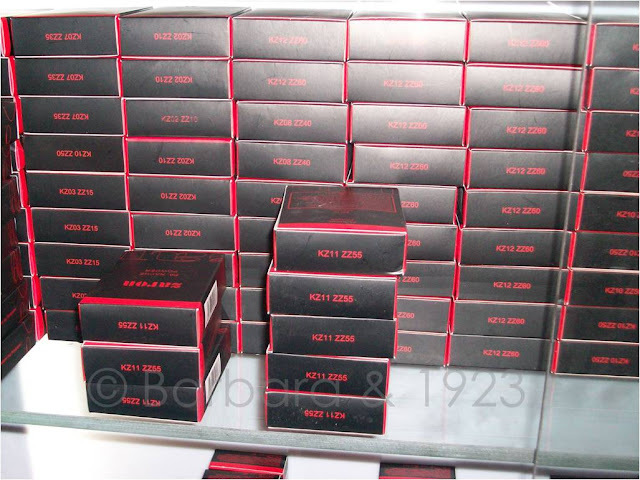 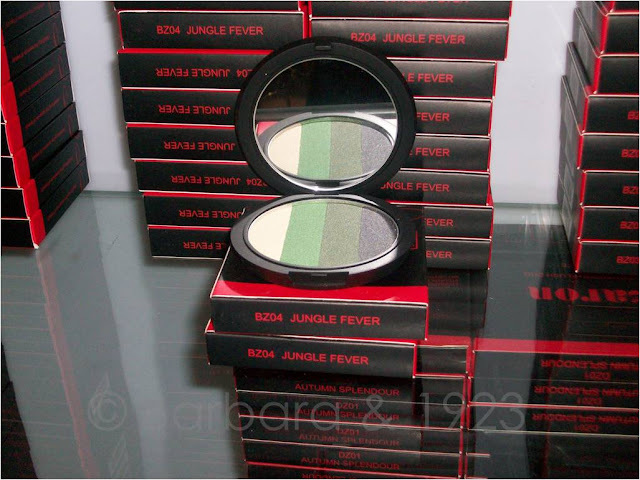 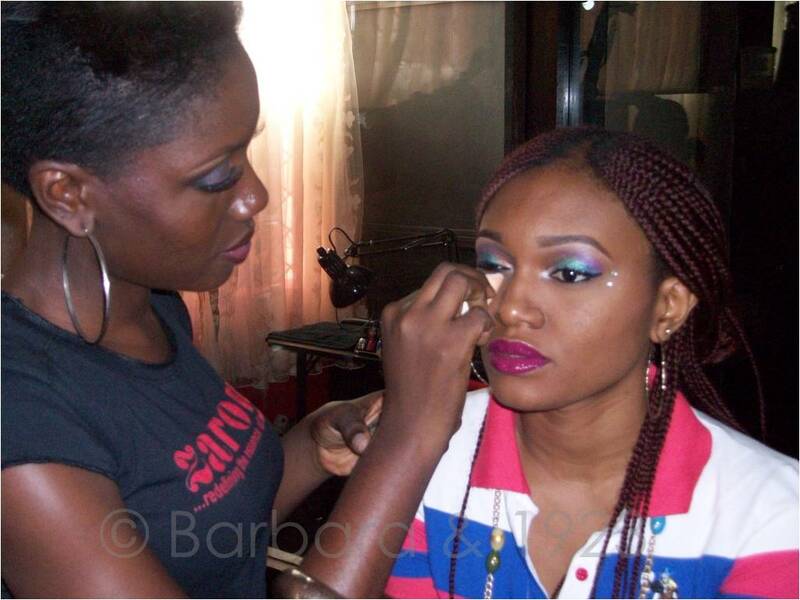 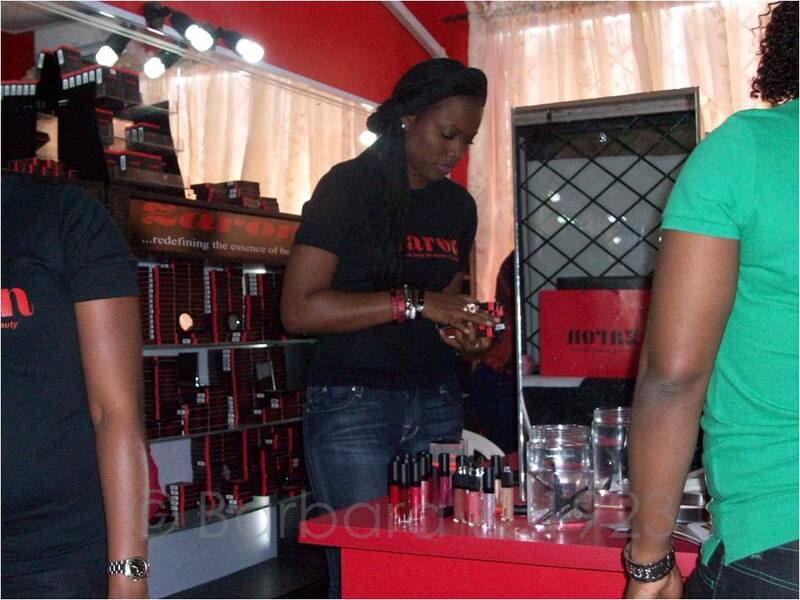 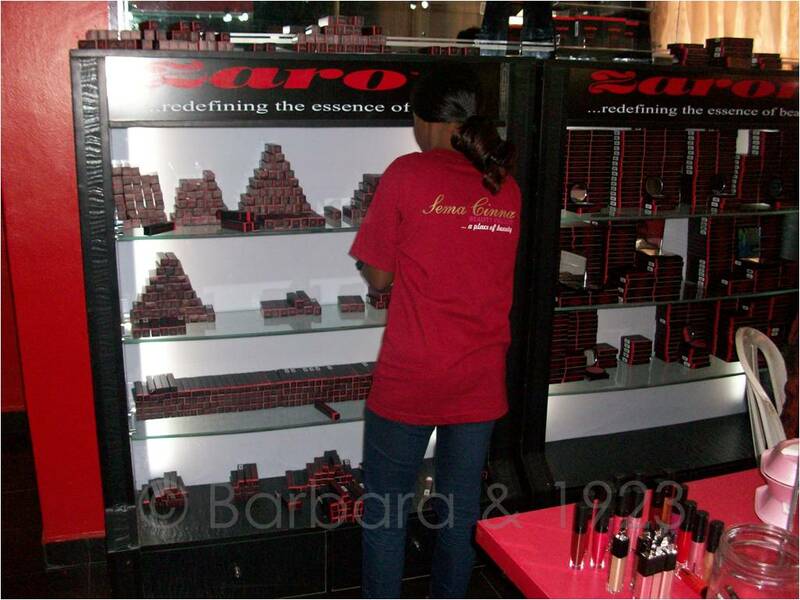 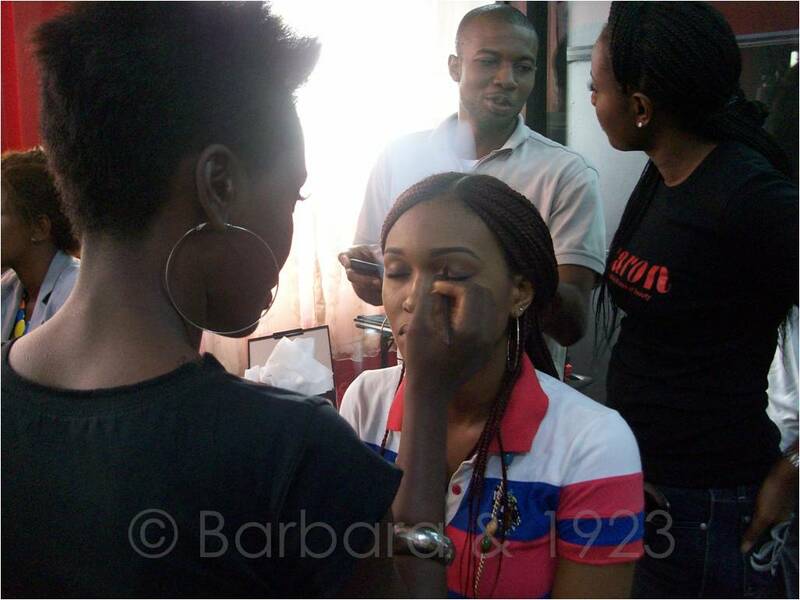 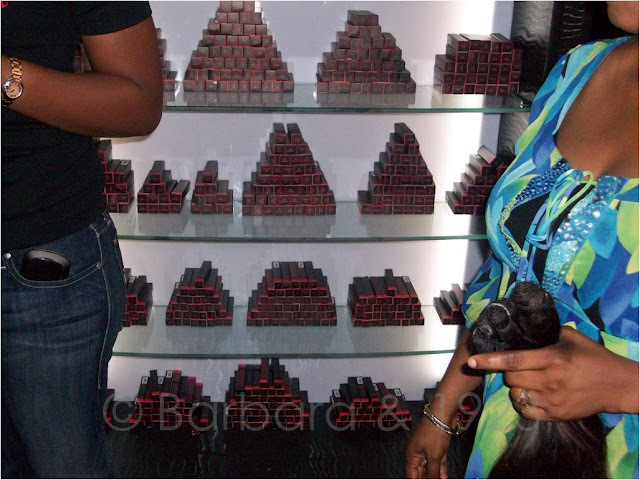 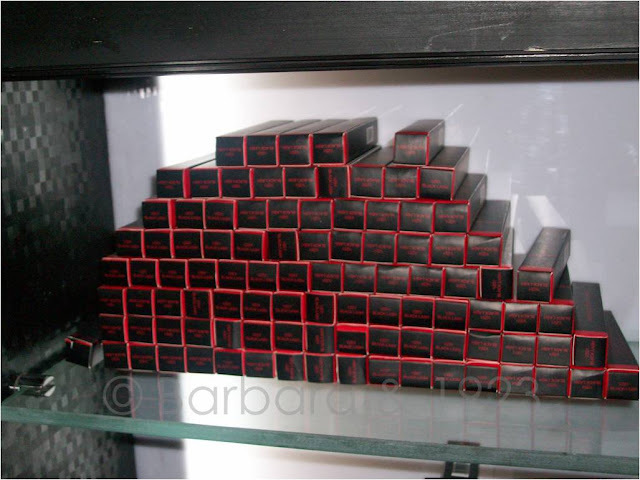 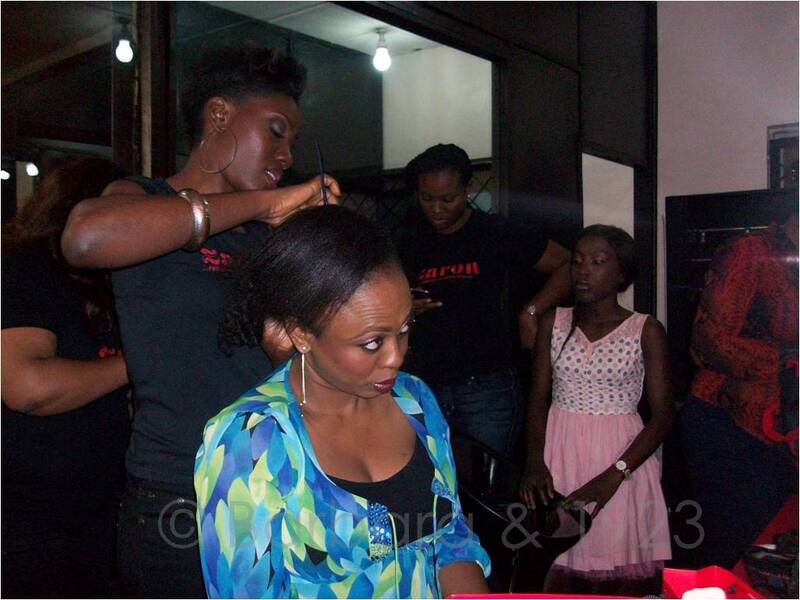 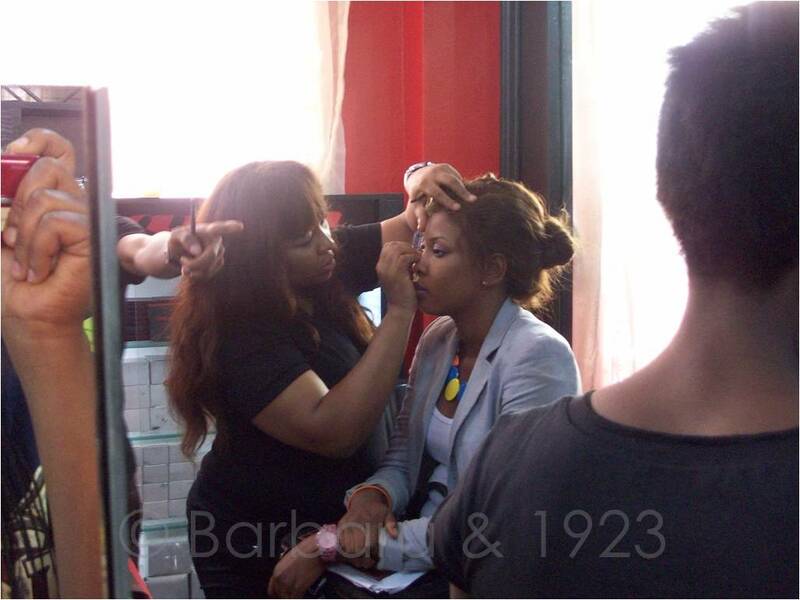 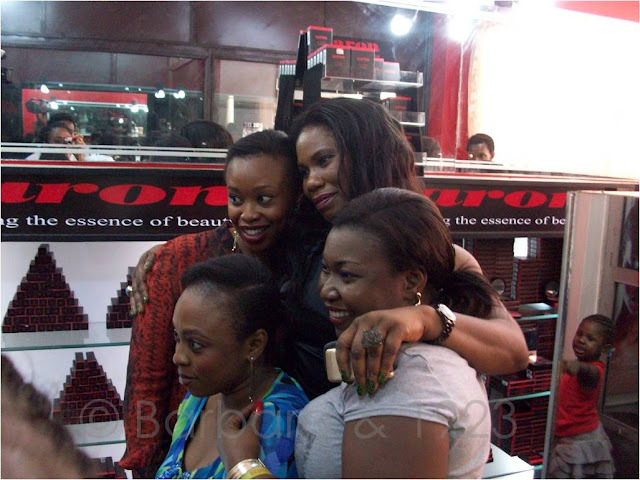 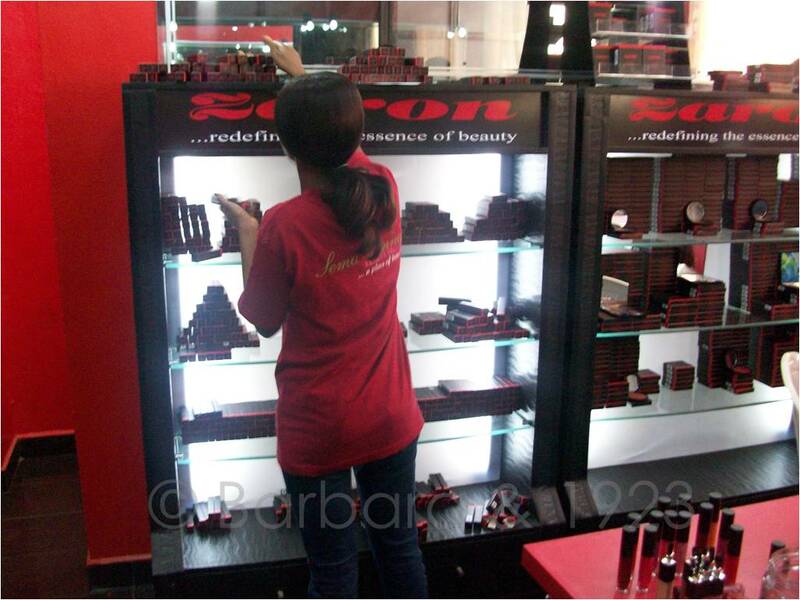 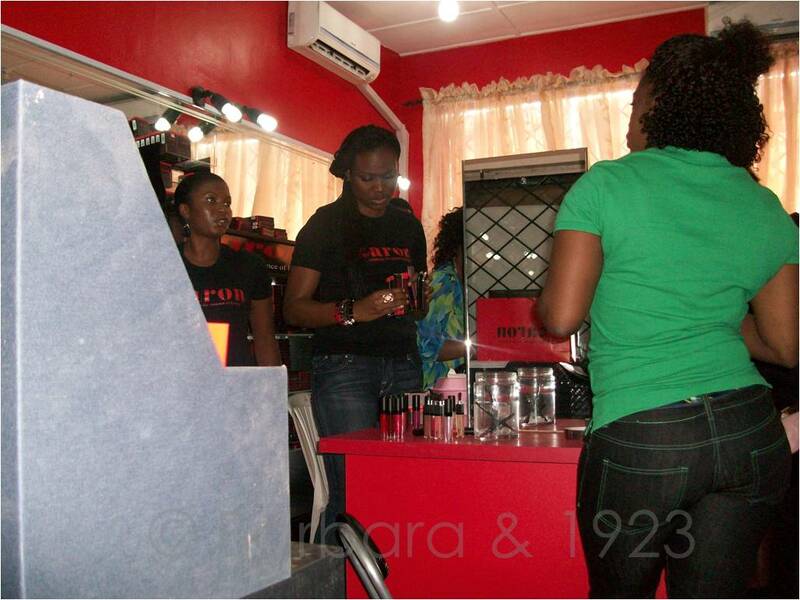 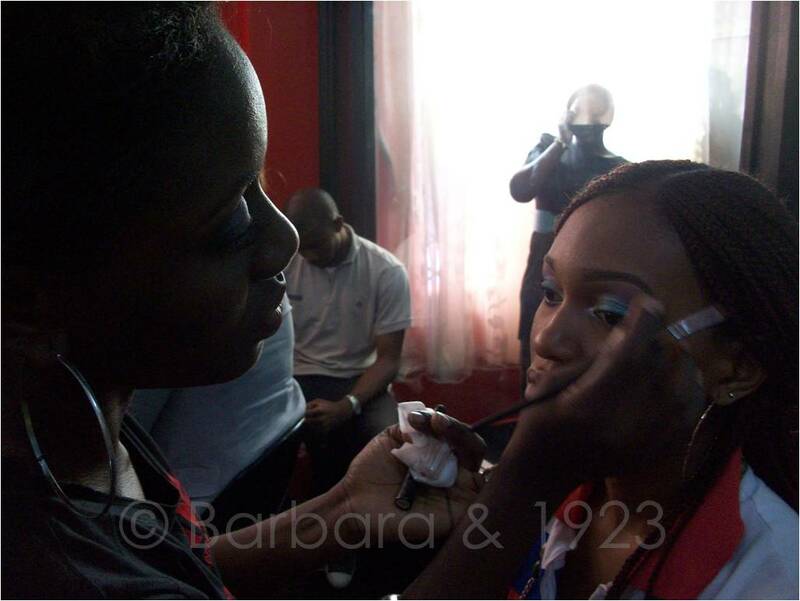 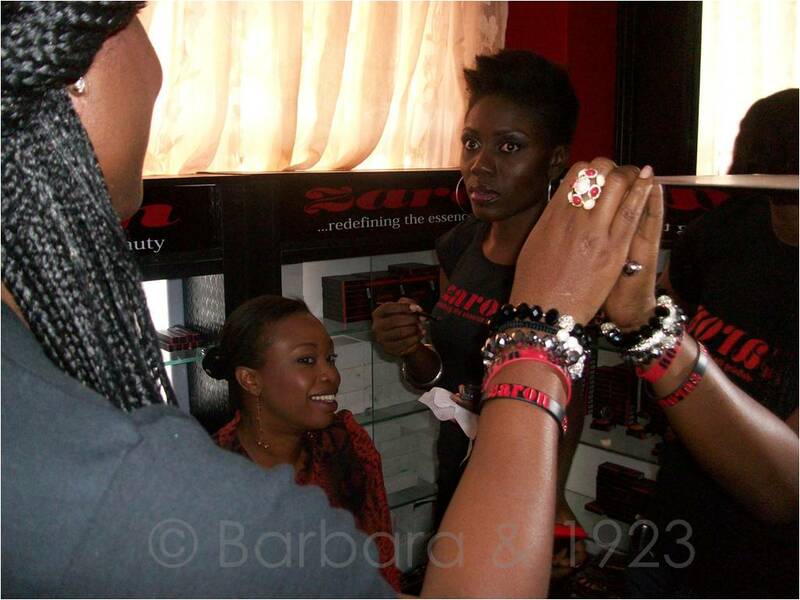 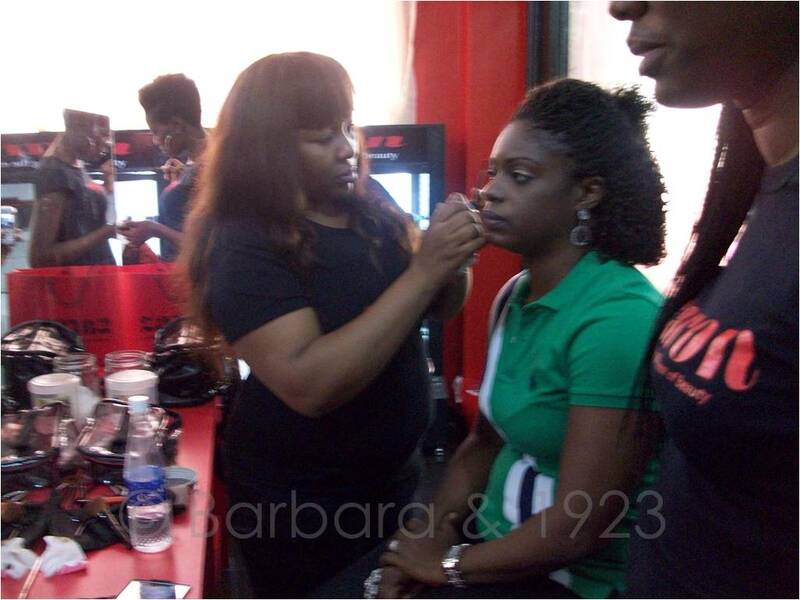 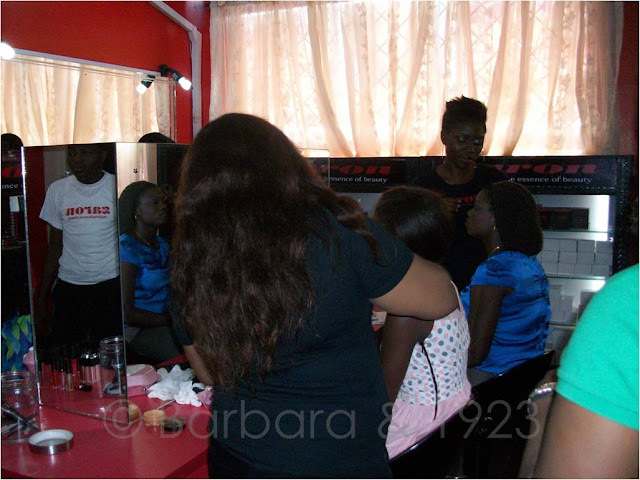 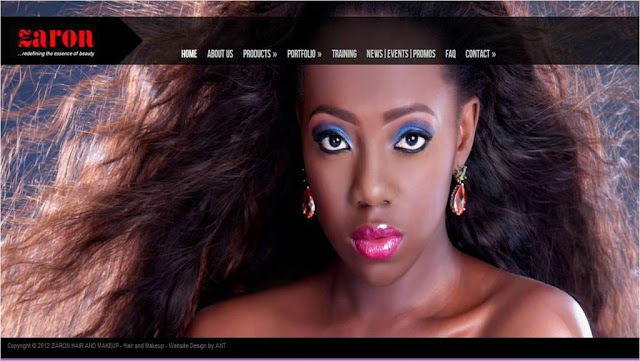 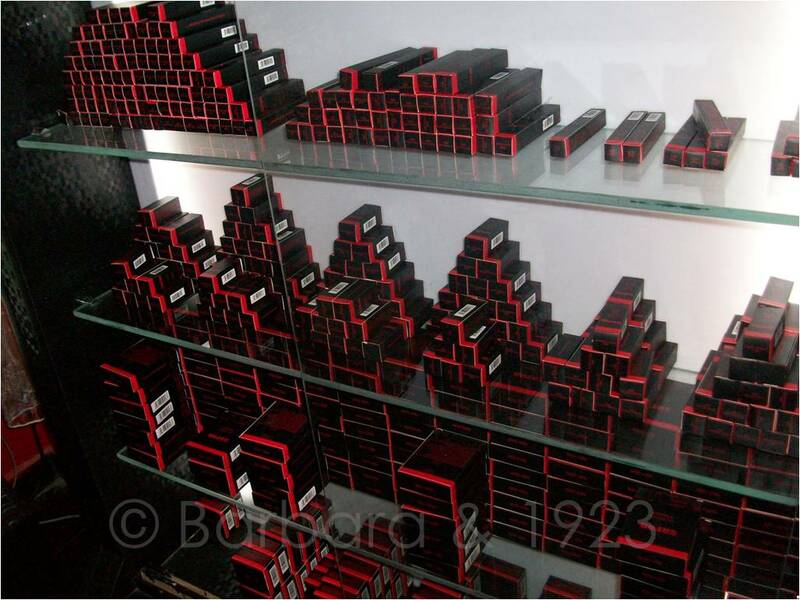 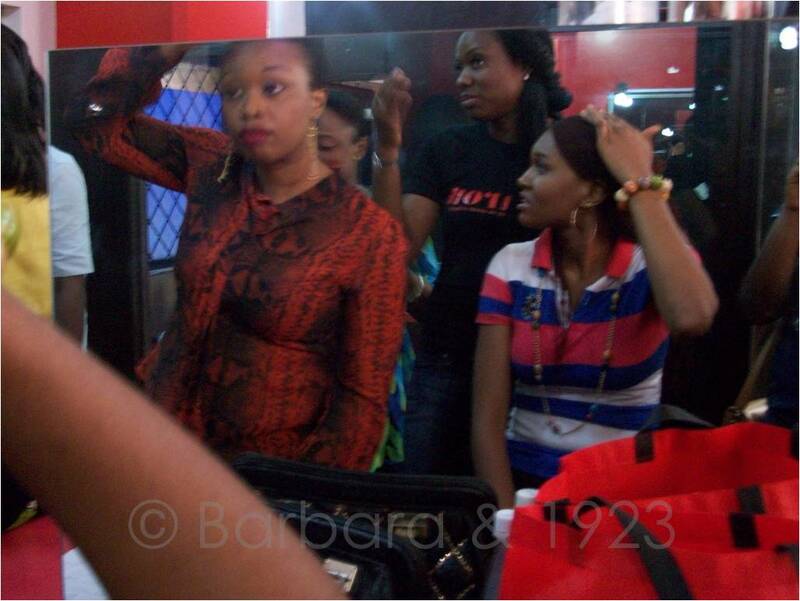 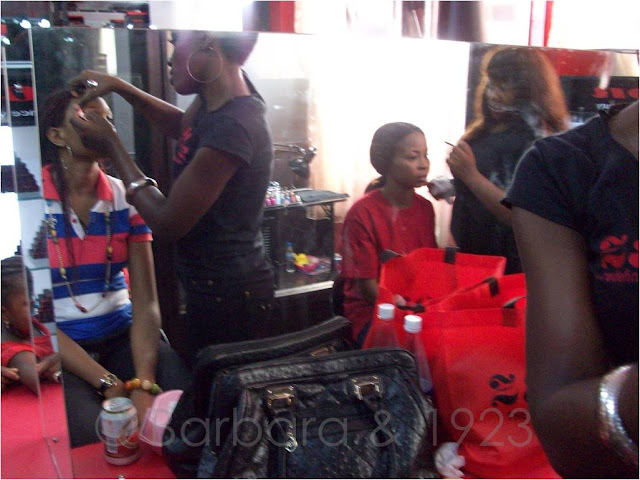 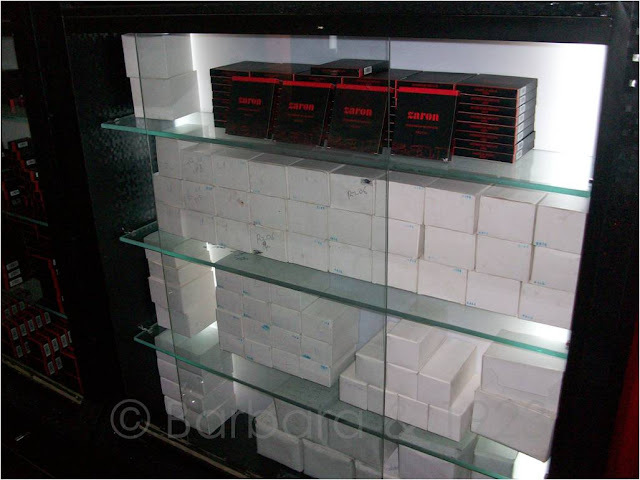 On the 1st of October, one of my fav Nigerian makeup brands - Zaron Makeup & Hair opened a new store in Lagos Island. 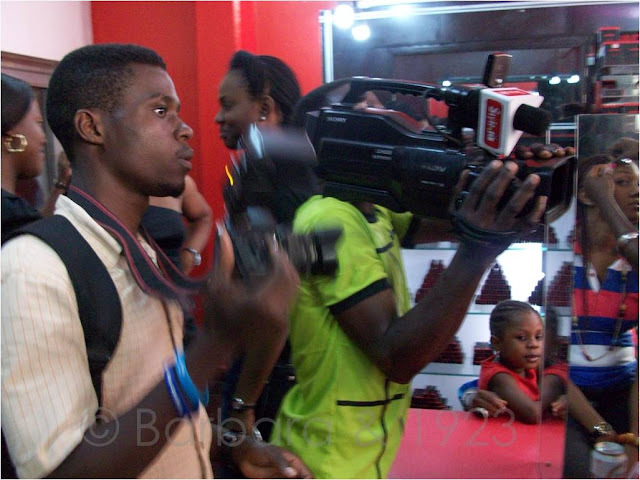 Of course yours truly was there. Located in the heart of Balogun market (for Lagosians), close to Kuddy Cosmetics and above the Sleek store; this new Zaron store is hard to miss. one of my favourite Zaron quads. 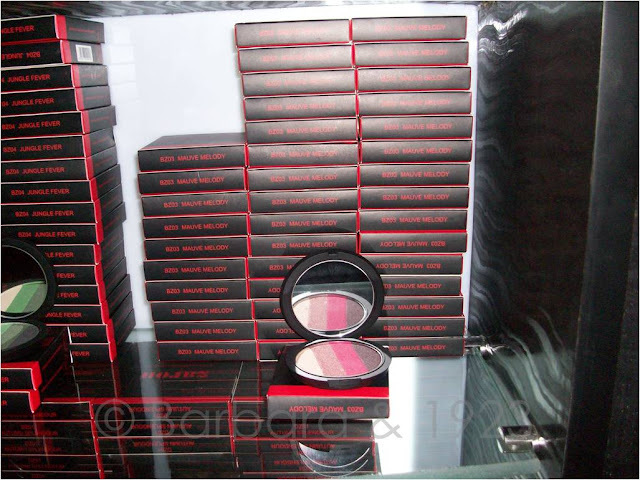 The pink is so vibrant and the burgundy colour is beautiful for a coloured smokey eye. 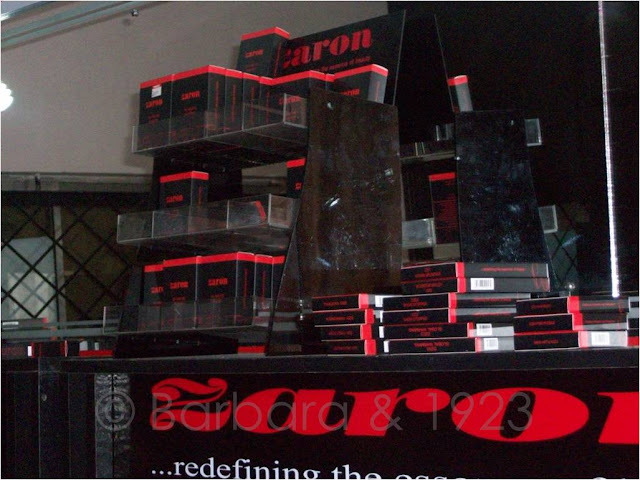 As usual, I had fun hanging out with the Zaron team and you can be sure of more new things coming from them soon.